Apple is predicted to sell nearly 200 million iPhones and over 60 million iPads in 2012. As technology advances, more of these smart devices are being sold daily to consumers. These mobile devices allow for social networking, photo sharing, and high speed Wi-Fi that allow users to communicate even more. 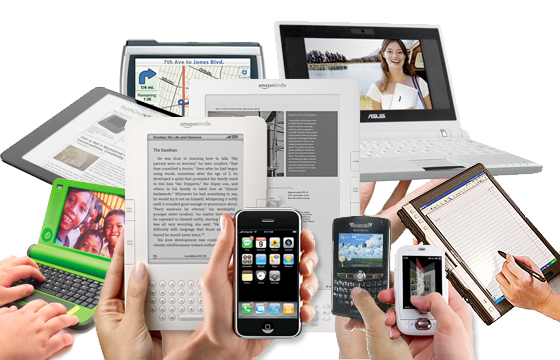 Can your wireless network support BYOD (Bring Your Own Device)? Wireless Networks demand the ability to support the magnitude of mobile devices and users, while still keeping the wireless network secure and safe from harm. Consumers and students both commonly expect the wireless networks to be available simply and easily. New mobile devices create new challenges for IT departments ranging from new sets of securities, configurations and management. With the shifting trend of untrusted user mobile devices requesting network access, it is critical to authenticate and authorize each user as well as the device itself. Apple iPads and many other use 802.11n technology and the IT department needs to ensure that these high performance devices do not adversely affect the performance of clients using legacy Wi-Fi technology. When devices are authenticated and access the network, your IT department needs to be able to track wireless network access per device and user. No longer is it a mystery what devices are connecting to the network. This also provides additional network security for your Wi-Fi. With this ability, the IT administrator will be able to see all employee-owned devices, student devices or guest devices, even classified by device type. The benefits of having a school wireless network with the capacity and ability to support, manage, and control BYOD are endless. It’s important to not only plan for what your school wireless network needs now, but for the future of mobile devices as well. SecurEdge Networks can provide your IT department the security and management it needs to authenticate and track users on the wireless network and the ability to track wireless network access per device and user. We can help define and take the appropriate measures that will prevent performance degradation on the existing set of wireless devices and applications, ensuring the best overall network performance. Contact Us with questions or help preparing your school wireless network for BYOD or download our free school wireless design guide. We are experts in school wireless networking and can help plan, design and deploy the best wireless network for your school.